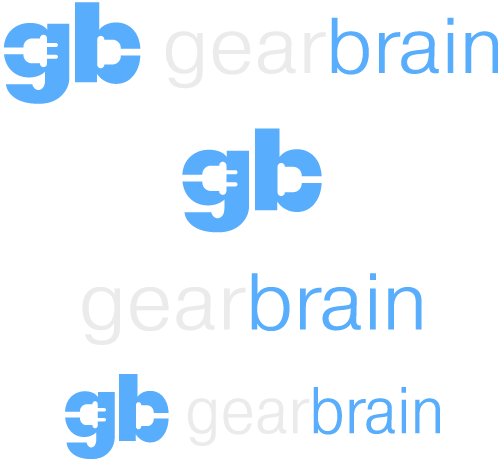 As GearBrain addressed earlier this week, renters unable to make permanent changes to their property can have a tough time installing smart home equipment. Landlords are unlikely to allow the installation of a smart thermostat, or the ripping out of wiring to fit new switches for smart lights. Thankfully, while it remains true that some smart devices simply cannot be fitted to rented properties, there are plenty of plug-and-play products out there to make your home smarter. What's more, because these don't require any permanent work to be carried out, they can all be unplugged and taken with you when you move. So whether you're a long-time renter with a lengthy contract, or just moved in yesterday with a six-month contract in your hands, here is everything you can do to give your rented property a smart makeover. 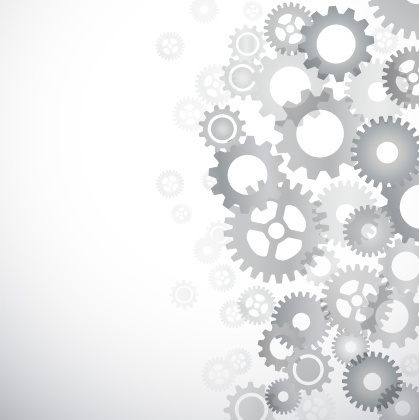 First up, you will want a hub to control everything. This won't be the sole means of controlling your smart home — most devices have their own apps — but once set up it'll be the easiest and most autonomous way of interacting with everything we're about to recommend. The obvious two to pick from here are Amazon Echo and Google Home, with their respective virtual voices Alexa and Google Assistant. You could also go down the route of controlling everything by Siri and your various Apple devices. But for now the iPhone maker lags behind Amazon and Google in the smart home space because Siri's intelligence is limited (especially on the HomePod speaker) and the iOS Home app lacks the features and flexibility of Google Assistant and Alexa. Samsung SmartThings provides another option, but SmartThings devices can be controlled by both Alexa and Google Assistant, and, while improving, the company's Bixby assistant can't hold a candle to its rivals. Picking between Alexa and Google Assistant — between an Amazon Echo and a Google Home — mostly falls down to personal preference, as the majority of smart home devices work with both. The most important thing to be aware of with smart lights is the types of fittings available from the likes of Philips Hue, LIFX and Ikea Trådfri. First check what fittings your property uses — are they screw or bayonet? What size is the screw? - and see if corresponding smart bulbs are available. Although it is possible and relatively simple to change the fittings of your lights, most landlords are unlikely to allow this. 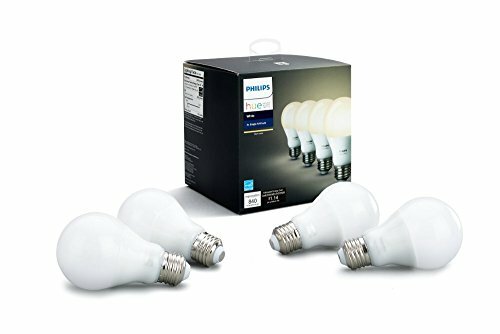 If you find smart lights that fit, then go ahead and replace as many bulbs as you like. Controlling them with voice commands issued to Alexa or Google Assistant is one of the simplest yet most satisfying things you can do in a smart home. You could also add smart bulbs to any lamps you already own, and even invest in some LED light strips, which are powered by wall outlets and can be stuck anywhere you like, such as the back of your TV, under your kitchen cupboards, or behind a wardrobe to create impressive mood lighting. Just remember to be careful when sticking them to anything that isn't yours, as they may leave a residue when removed, and don't forget to take the smart bulbs with you when you leave. Some Philips Hue kits come with Wi-Fi remote controls which can be stuck to the walls or put anywhere convenient in the home. There's no need to touch the property's existing switches - as long as they are always on, you can control the smart lights with your voice, their app, or a wireless remote. Finally, smart light are either controlled directly from your phone, or by a hub which connects to your router, so there's no need to touch any of the property's wiring. Wi-Fi controlled plugs are among the best ways to make your property smart without causing any permanent changes at all. They are cheap, very easy to set up and use, and can of course be taken with you when you move out. Simply plug your device into the smart plug, then fit that to a wall outlet and switch it on. 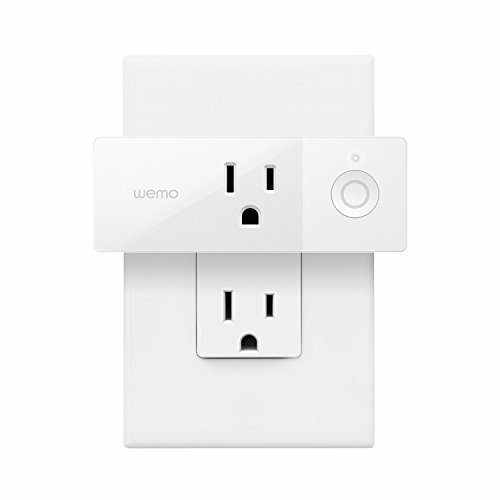 Once connected to your Wi-Fi network (and to the Alexa or Google Home app, if you like), the plug can be controlled by voice, an app, or be left to operate on a timer. At its simplest, smart plug let you control when lamps and other devices switch on and off, but get yourself acquainted with If This, Then That (IFTTT) and there are many possibilities available to you. 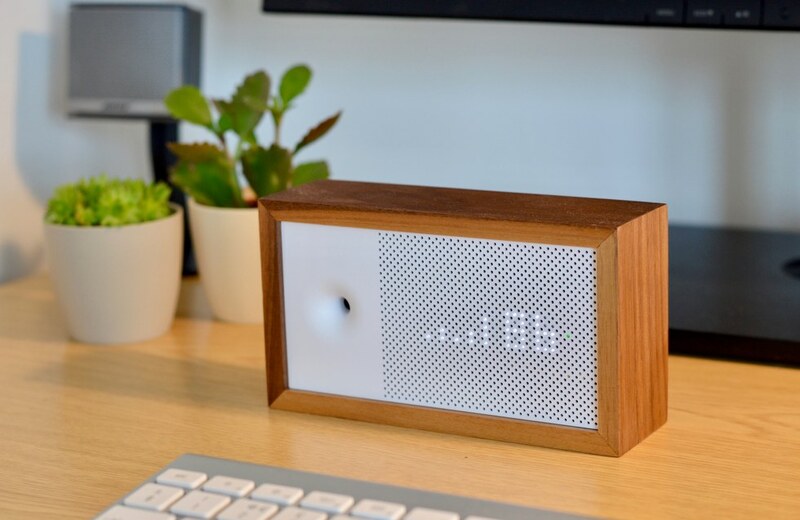 You could create an IFTTT applet which switches on a smart plug connected to a fan or air purifier when an air quality monitor like the Awair or Foobot detects a change in dust levels. Or an applet could be designed to switch off a smart plug connected to your home cinema system when you go out. Just be aware that some device don't fully power up when switched on at the plug. For example, most televisions fitted to a smart plug will only enter standby mode when powered up, although they will switch off on command. Of course, installing a full Dolby Atmos system with speakers mounted in the ceilings and cables hidden behind the walls will not go down well with the landlord. But there is still a lot you can do to make your home entertainment system smart without touching the property. Fit a Google Chromecast to a spare HDMI port of your TV and summon up content from Netflix, YouTube, Spotify and more by speaking to Google Assistant. In some cases, telling Assistant to switch the TV on and off will also work, which is a nice bonus and could save you on buying a smart plug. 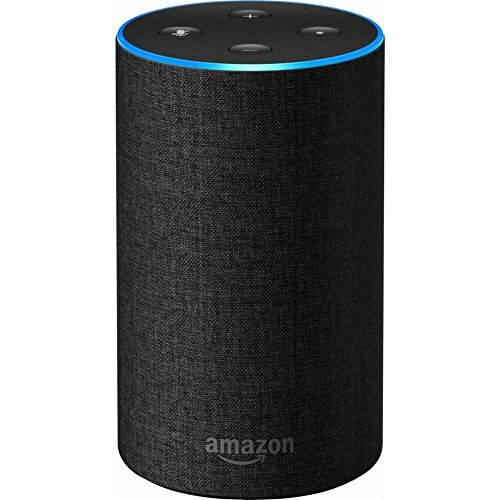 If you already have an audio system then you can make it smart by attaching a $50 Amazon Echo Dot to its 3.5mm auxiliary input, or hooking up a Google Home Mini over its newly-activated Bluetooth connection. 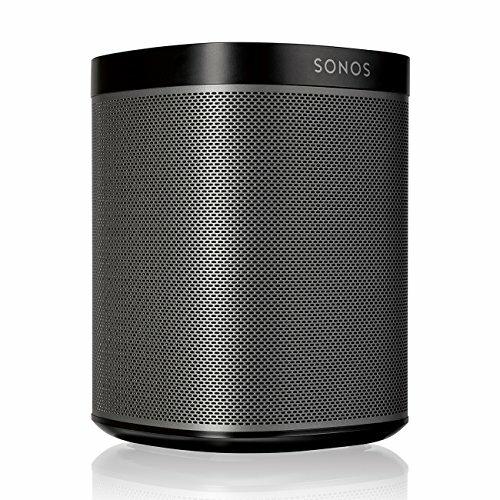 If you don't have speakers already, then buy either the Google Home or Amazon Echo smart speaker, or invest in a house-wide Sonos system if you've got the cash. Home cinema systems are increasingly going wireless, with Samsung, Sony and others all offering Atmos soundbars with wireless subwoofers and rear speakers. 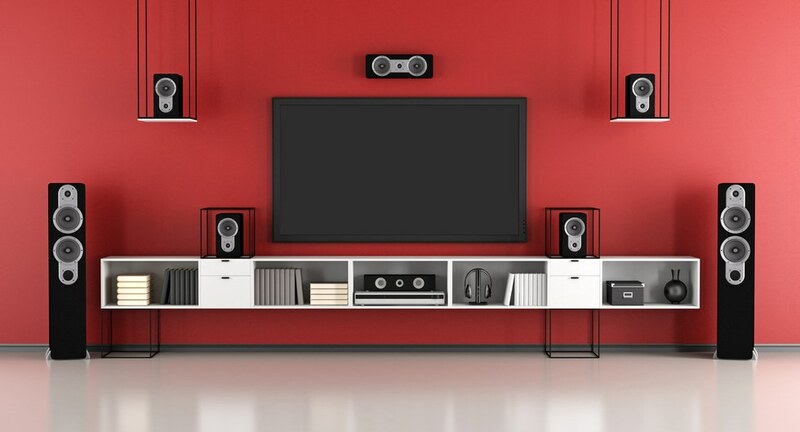 These all plug into wall outlets, so if you have sockets in the right place you can get cinema-grade surround sound without tucking a single speaker wire behind the skirting boards or under the carpet. As we mentioned above, a smart LED light strip from Philips or LIFX stuck to the back of your TV — or even just a regular lamp sat behind it — can make a huge difference to your viewing experience. Once set up, just say something like 'Alexa, it's movie time' and the light will come on at your predefined color and brightness. 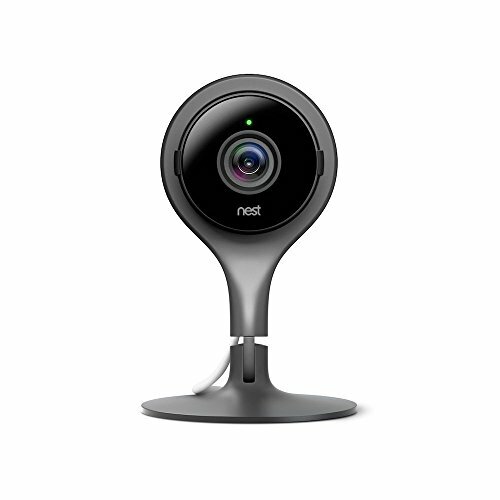 Either for security or keeping an eye on a pet or baby, wireless cameras from companies like Google-owned Nest only need a wall socket and a Wi-Fi network. 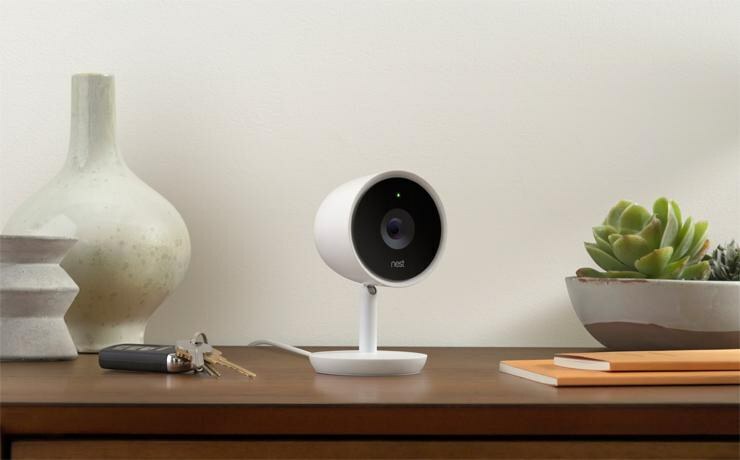 Renters won't be able to fit cameras to the walls without permission, but devices like the Nest Cam IQ, Netatmo Welcome and Nokia Home look sleek enough to fit in on any shelf in the home. A word of warning though; if you share your home with others - even friends - consider their privacy before setting up a security camera, especially if it can see anything more than a tight shot of the front door. Living with others also means you might get a lot of false positives due to these cameras having facial recognition; they will alert you when they see someone unfamiliar, which could often just be a housemate's friend or partner. Another thing to consider here is if you live in an apartment block or any type of property where your front door opens into communal space. Installing a camera looking at your door sounds sensible enough, but its view will likely also include the communal space, which might be considered a breach of your neighbors' privacy. Check with whoever owns or manages the building before setting up a camera which can see beyond your own four walls. Changing the locks of a rented property is a surefire way to annoy your landlord, but that doesn't mean an existing lock can't be made smart. 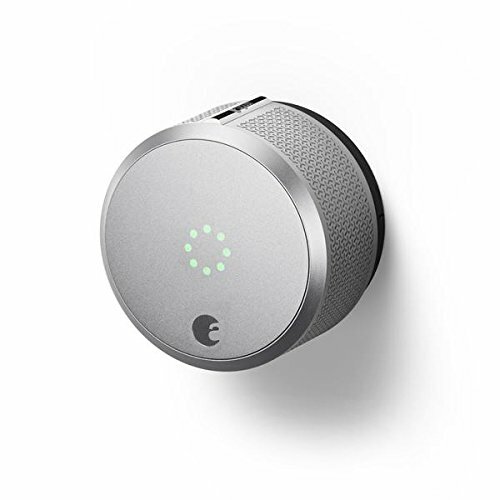 So long as your door already has a compatible deadbolt, the August Smart Lock Pro can be fitted in a matter of minutes — and without reaching for a drill or getting new keys. Once fitted, the lock connects to your Wi-Fi network (via the August Connect bridge) and can be controlled with your smartphone from anywhere. You can also give keyless access to family, friends and the cleaner without giving them a physical key or a passcode. The August locks automatically when you close the door, then unlocks when you (and your smartphone) return. The lock can also tell you if the door is partly open when you're away from home, and there's voice control via Alexa and Google Assistant. Most doorbells will need wiring up to your property, which is likely something renters aren't able to do. 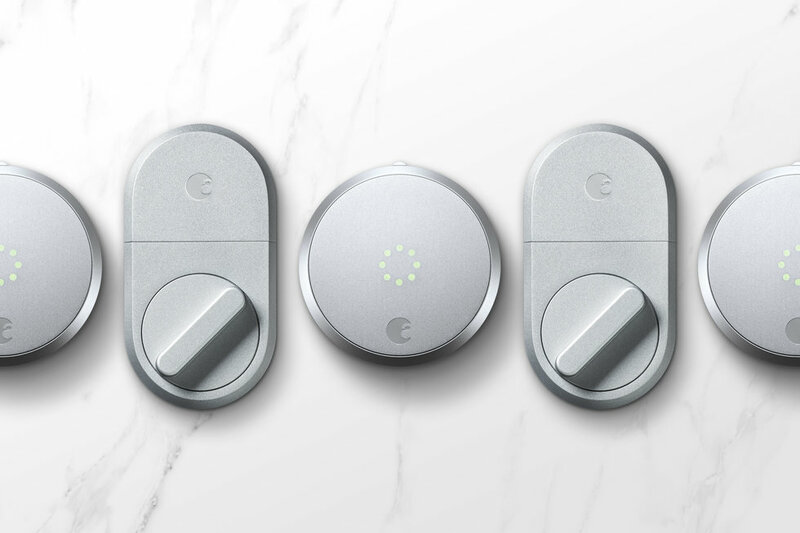 Thankfully, the Ring Video Doorbell 2 can either be hard-wired, or run off a rechargeable battery pack; and because the battery is removable, you can buy a second pack and swap them each time one runs flat. 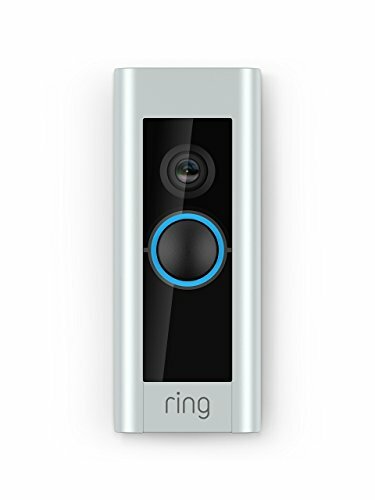 The doorbell is equipped with a wide-angle, Full HD camera with built in microphone and speakers for communicating with whoever is on your doorstep — and because the Ring has a Wi-Fi connection, you can do this from anywhere. There's also infrared night vision for seeing in the dark and the unit is weather-resistant so it won't be damaged by rain. When someone presses the button, you will hear the doorbell ring inside your home, but also be notified on your smartphone. If you aren't home you can then speak through the app. As with security cameras, doorbells like these require some consideration. Does the camera have a clear view into a home, school or playground across the road? Also bear in mind that if you are in an apartment complex the camera will be looking onto the property of the building owner, who might object to it being there. 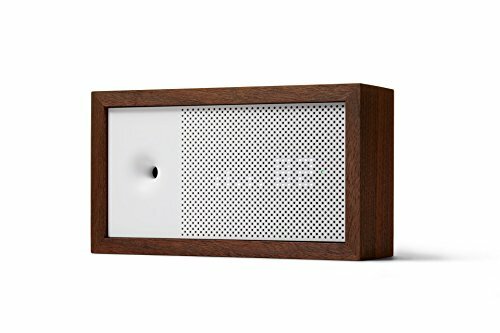 As we briefly mentioned above, air quality monitors like the Awair and Foobot are an interesting way to make your home smart. When teamed up with an IFTTT applet, they can alert you by sending a text to your phone or flashing your smart lights, or they can cause other smart products to fire into life. For example, if air quality falls to a certain level, a smart air purifier (or a regular fan connected to a smart plug) can be made to automatically switch on. Air quality monitors can also be made to interact with heaters, air conditioning units and even powered curtains, blinds and windows - although the latter are unlikely to be welcome in a rented property.